A Palestinian was killed during clashes with Israeli forces in the occupied West Bank early Tuesday, Palestinian official media and a medical source said. 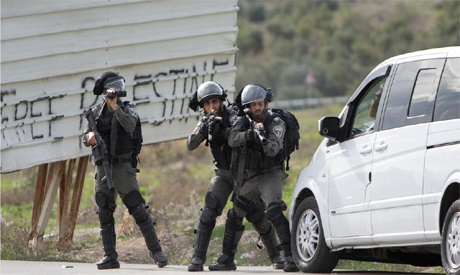 The Israeli occupation army said it was looking into the incident. Israel regularly carries out raids inside the West Bank that it says "are necessary to detain violent criminals and potential attackers." The Palestinian Authorit says such raids are a breach of agreements Israel has signed up to.